The Believing Brain: there are so many people who believe in ghosts and the paranormal. 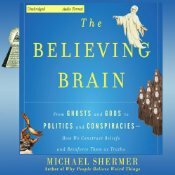 In this audiobook, Michael Shermer explains why people believe in weird things. 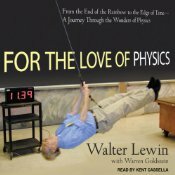 For the Love of Physics: From the End of the Rainbow: perfect audiobook for physics lovers. It can open your eyes on how our world really works. 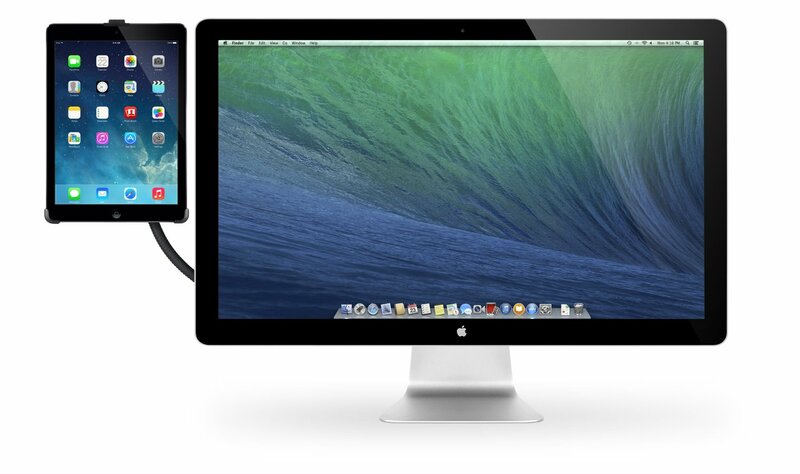 The Singularity Is Near: could explain where our future as a species is headed. 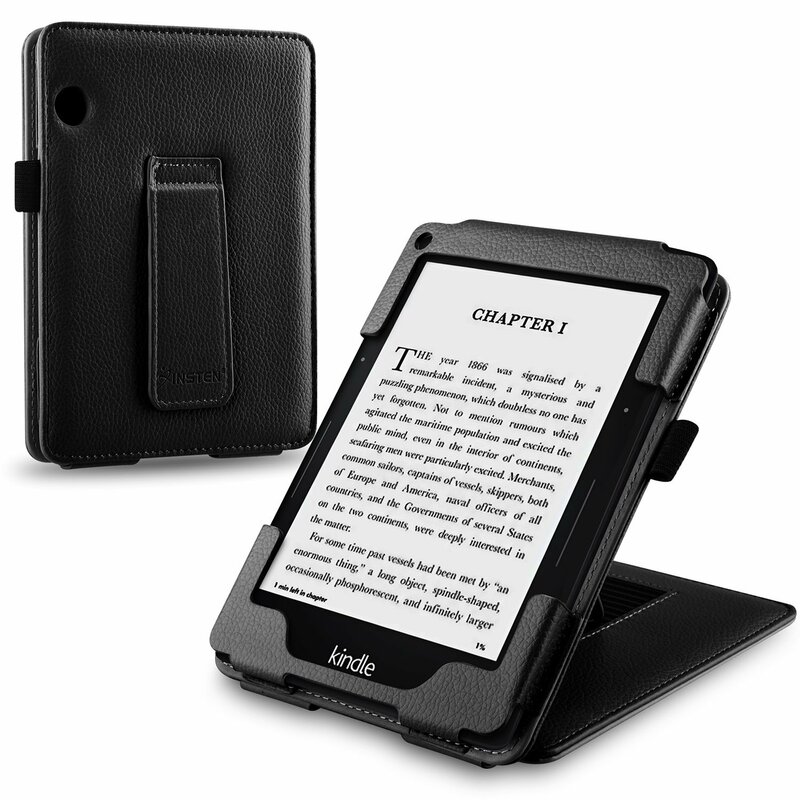 It covers the union of human and machines and other technological advances we could see. 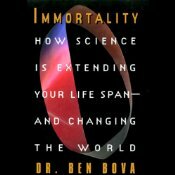 Immortality: science is eventually going to make us immortal. Whether that’s a good thing is another story. 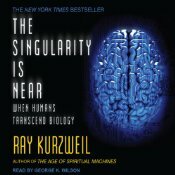 But this audiobook explains how scientists are making progress towards keeping humans alive for longer. 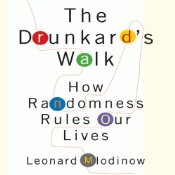 The Drunkard’s Walk: in this fascinating audiobook, the author shows how randomness affects our daily lives. 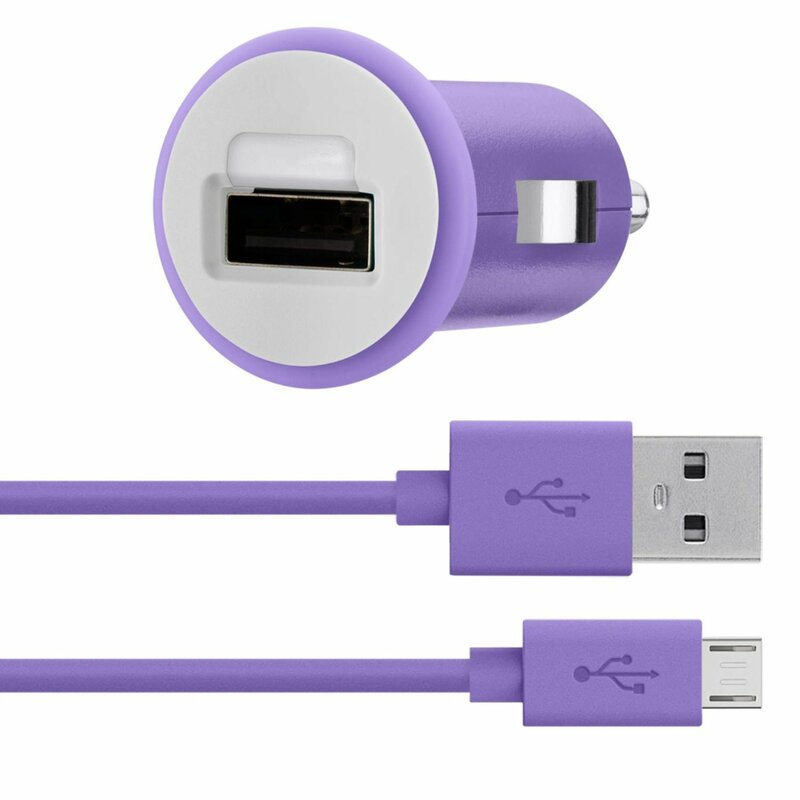 It could change your view of the world. Have you got any science audiobook suggestions? Please share them below. 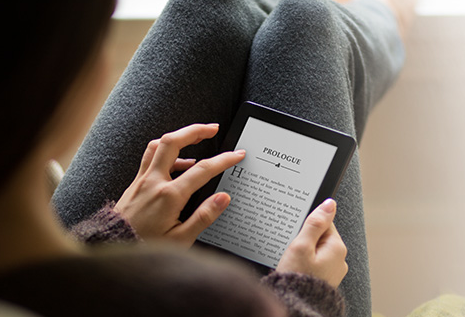 Next story Amazon To Offer A Book Subscription Plan?